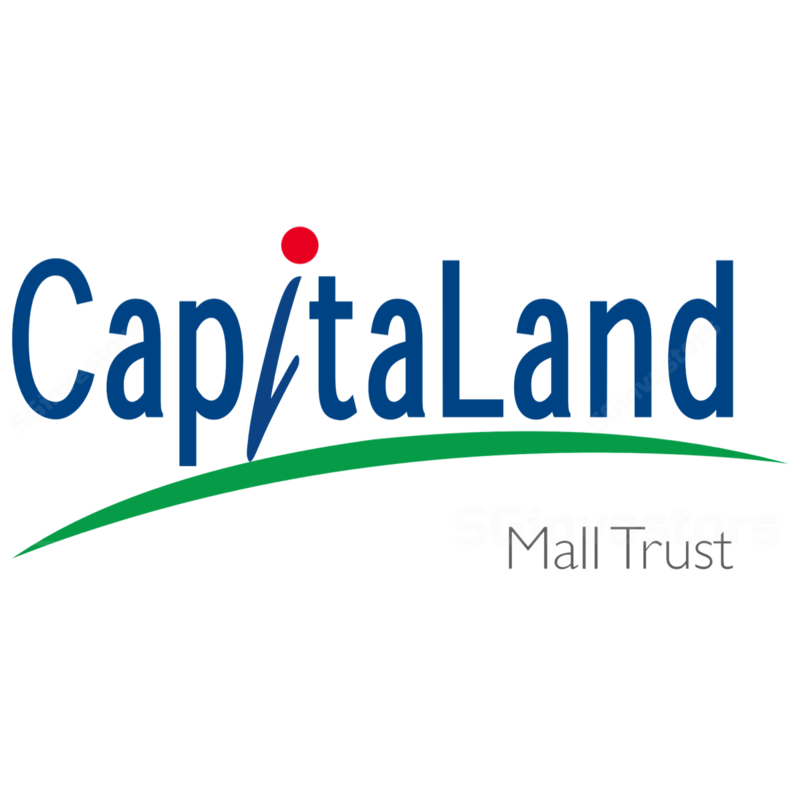 CapitaLand Mall Trust (CMT)’s rental reversion for the quarter turned slightly positive (+0.8%) after a challenging 2017. However, shopper traffic and tenant sales across its malls remained weak, indicating cautious consumer spending. While the retail sales index has shown a pick-up in recent months, we note that ground sentiment among retailers and landlords remains cautious amidst higher retail supply and a volatile macroeconomic environment. The recent divestment of Sembawang Shopping Centre is positive, as it helps CMT unlock capital from a mature asset. Key re-rating catalysts ahead are the transformation of Funan and successful revamp of its key assets. Overall, CMT’s current valuation of 1.1x P/BV and yield of 5.4% for FY18F is fair, in our view. Maintain NEUTRAL, with a SGD2.10 Target Price (0% upside). CapitaLand Mall Trust’s (CMT) revenue rose 1.8% y-o-y, while NPI rose higher by 4.7% y-o-y on the back of lower utilities and marketing cost. Finance cost decreased by 5% y-o-y due to lower interest costs post refinancing. Its portfolio occupancy rate was 98.9% (-0.3ppt q-o-q, +1.2ppt y-o-y). The results are in line with DPU accounting for 25% of our full year forecast. Divesting SSC at a good price. CMT announced on 19 Apr, the divestment of its Sembawang Shopping Centre (SSC) to a JV comprising Lian Beng Group and Apricot Capital Pte Ltd for SGD 248m, 97% higher than its latest Dec 2017 valuation. The divestment, at exit NPI yields of 4.2%, would result in CMT reaping a net gain of SGD119.6m. The overall impact to our DPU is however marginal ~1%, as the asset is relatively small. Assuming the entire proceeds are used to repay its debt, gearing is expected to drop to 31.1% from 33.5%, offering healthy debt headroom ( > SGD1bn) for acquisitions. The transaction is expected to be completed by June. Slight uptick in rental reversion. Rental reversion for 1Q18 came in slightly positive, at +0.8%, after declining 1.7% last year. The positive reversion was mainly driven by Plaza Singapura, Lot One Shoppers mall, Junction 8 and Tampines mall. However, shopper traffic and tenant sales for the quarter declined by 2.1% y-o-y and 0.2% y-o-y respectively. Overall, about 20% of its leases (as % of gross rental income) are due for renewal in 2018, for which we expect flat to slightly negative rent reversions. Based on CBRE data, c.2.5m sqf (5% of inventory) of retail supply is expected to come on-stream over next three years. This translates to ~0.83m sqf pa of supply, higher than the 10-year average net demand of ~0.68m sqf. Nearly three quarters of the retail supply is in fringe and suburban areas, posing more direct competition to some of CMT’s suburban malls. While recent months’ retail sales data points to a slight uptick in demand, we note that the ground sentiment among retailers and retail landlords remains cautious, amidst high incoming supply and a volatile global macroeconomic environment. Funan – a potential re-rating catalyst. Construction work in Funan is progressing well and management sees a possibility of opening ahead of schedule in 3Q19 (target 4Q19). More than 40% of the retail space has been committed and management expects to secure leases for 70% of the mall by the end of this year. Overall, management expects to better its initial yield-on-cost target of 6.5% for the asset. We also see the possibility of office components being divested in near-term, which could further boost yields. Maintain NEUTRAL, with a SGD2.10 Target Price. Our DDM-derived Target Price is based on a CoE of 6.9% and terminal growth of 1.5%. Key re-rating catalysts are the continued pick-up in retail consumption demand, the successful transformation of Funan and yield-accretive acquisitions.